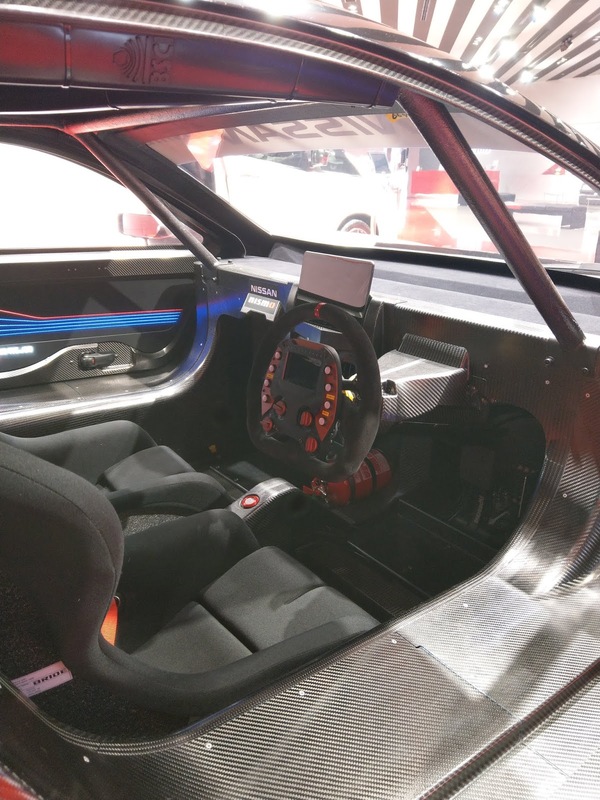 The Nismo Leaf RC race car caught my attention as it was on dsiplay with the door ajar so I needed to take a peak at what the interior of the such a good looking EV looked like. I really like the simplicity and spartan look of the Leaf RC. This is how I would want my future EV. Simple with no unecessary distractions. One last distraction was the new titanium brace bar which just came on sale last week. As promised the pricing is less than the previous brace for a brace which is also more structurally ridgid than the previous. This brace is on my shopping list for sure. As some of you may have guessed the reason for my visit was I was after the BCNR33 dry carbon air duct. After taking a browse around their store shelves I couldn't find the duct. So I asked at the front desk who then called one of the mechanics up from the workshop to come help out with my query. So it turned out to be Ochiai-san whom I was introduced to in my last visit. Upon telling him what I was after he replied with a "ah yes that?" and after confirming that they had some in stock went off out the back to go fetch it. 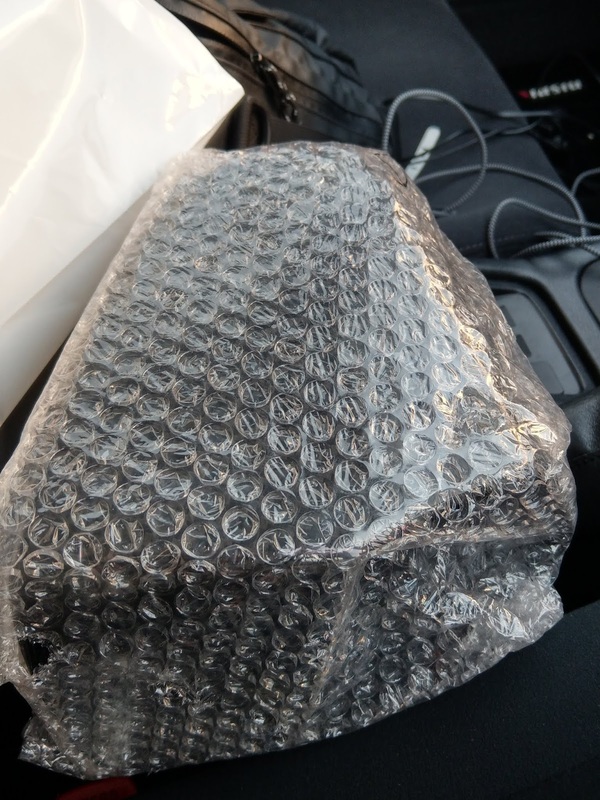 After a short moment he came back with to bubble wrapped items. Upon unwrapping to reveal two versions of the duct which he described. 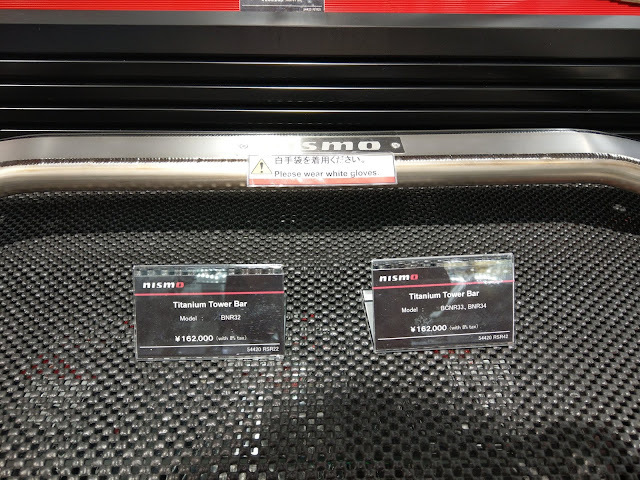 One of the two is the one used on Omori Factory's BCNR33 demo car (As pictured below) with a raw dry carbon finish. 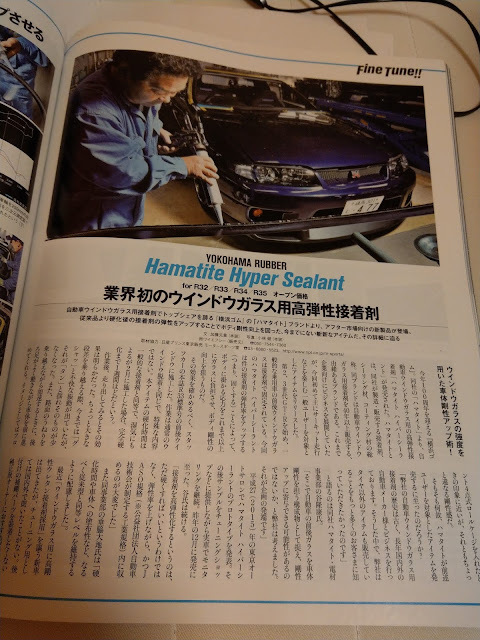 Before we get into which version I went for I asked Ochiai-san about it's functionality and reason for development which I was always curious to know. 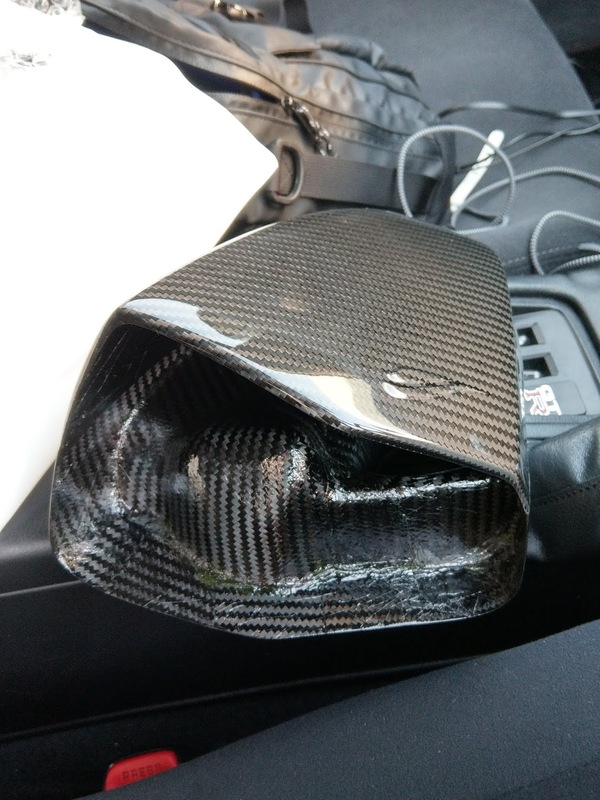 Firstly regarding functionality Ochiai-san said they found there was sufficient air coming around the gaps around the headlight which they also verified through their own tests. 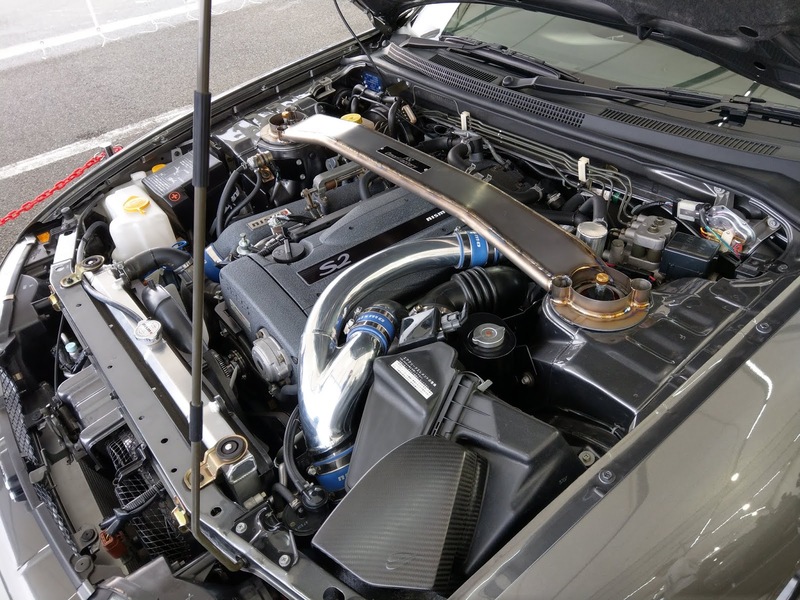 So it is as effective as the OEM duct. 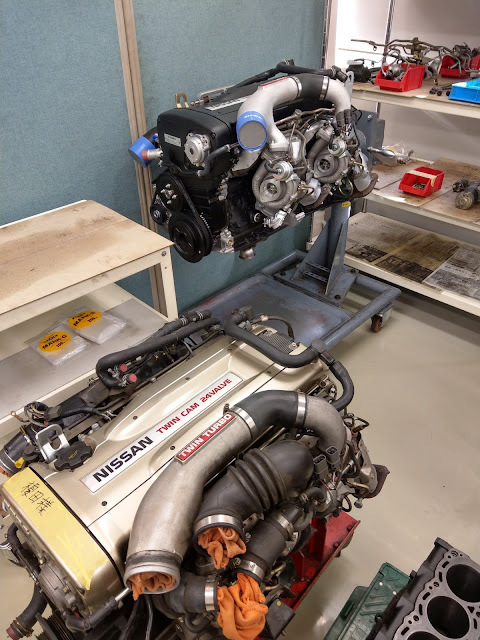 Secondly I asked him what was reason behind the development of this piece as their standard solution is to squash and reform the OEM duct to fit with the addition of the Nismo turbo inlet piping. 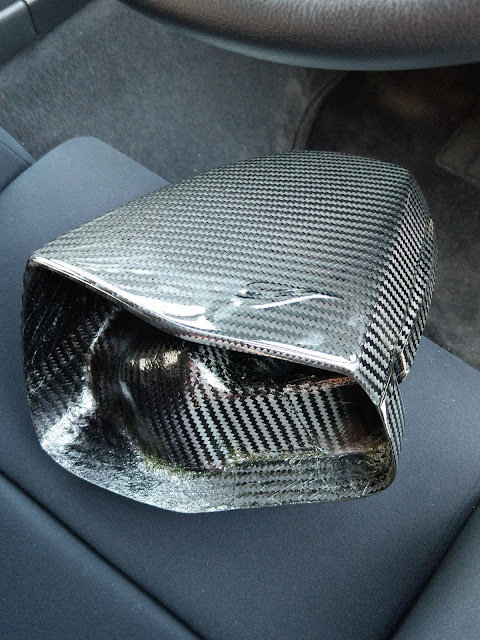 The reason it turns out is this piece was originally developed for 400R owners whom were looking to revert back to the factory airbox from the pod filters of which there is no longer any original parts supply. The reason why the 400R was not fitted with a factory airbox and duct back then was because the 400R bonnet has a vent to let hot air which has passed through the radiator to escape. 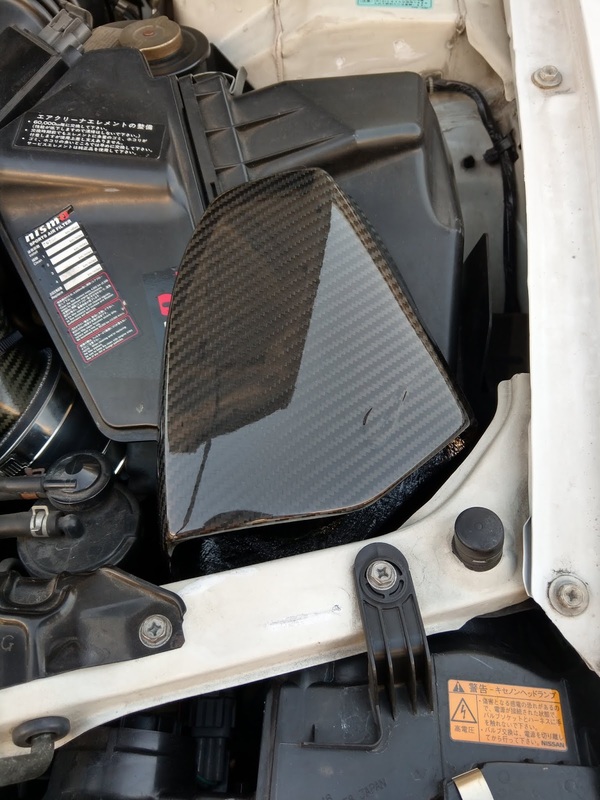 This vent ingresses right in the location of the OEM air duct which necessitated to the use of the pod filters. 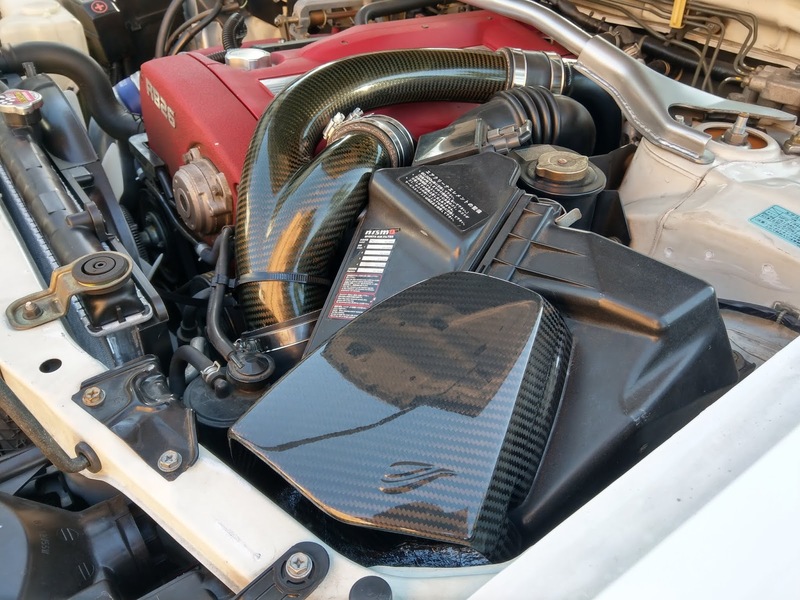 The Omori Factory guys then decided to release this 400R derived part for sale to the general public. 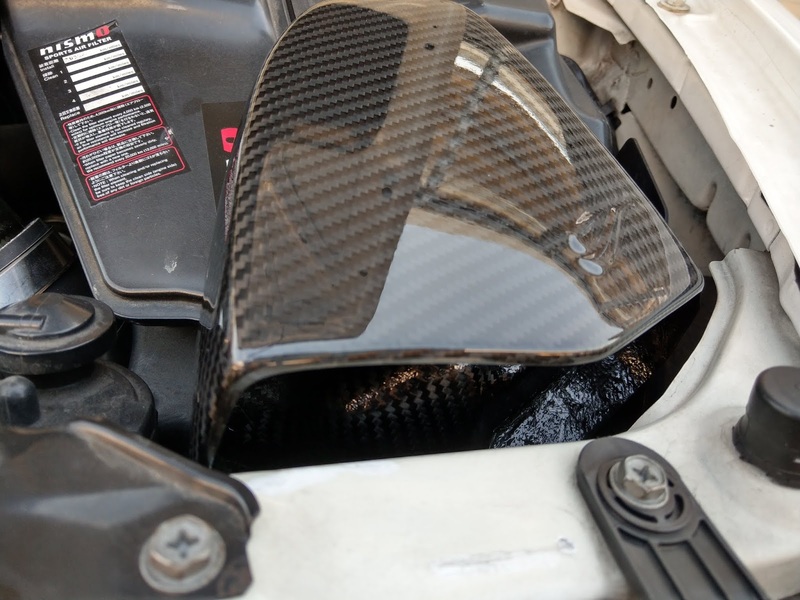 That said the carbon air duct is not shown anywhere on their website or as mentioned either on display in their store. Not even the part number is publicly listed. So it took them a while to look up the details of the part on their system when i enquired about it as it seems it isn't listed on their regular product list. Part of their secret menu list of parts it is only available to people who know and ask for and intend to buy it. So I decided to pull the trigger on the second version and after having a chat with Ochian-san about their Chassis Refresh Menu I left him to get back to his work. Even less known is the second version of the duct which has never been publicly displayed, a clear coated version. Given the added protection the clear coat would offer I went for this one. As expected the part was finished exquisitely and the added clear coat is a nice extra touch to what is already a finely made part. So much so that I wanted to keep a spare in my room just to admire. 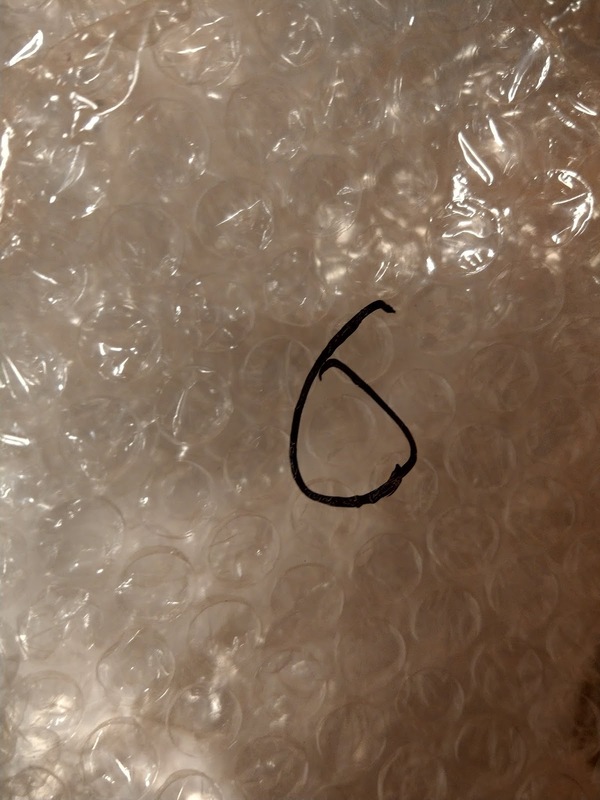 I noticed on the bubble wrap there was a number so like other carbon parts they don't seem to have a huge inventory at any one time so the items are manually labeled. 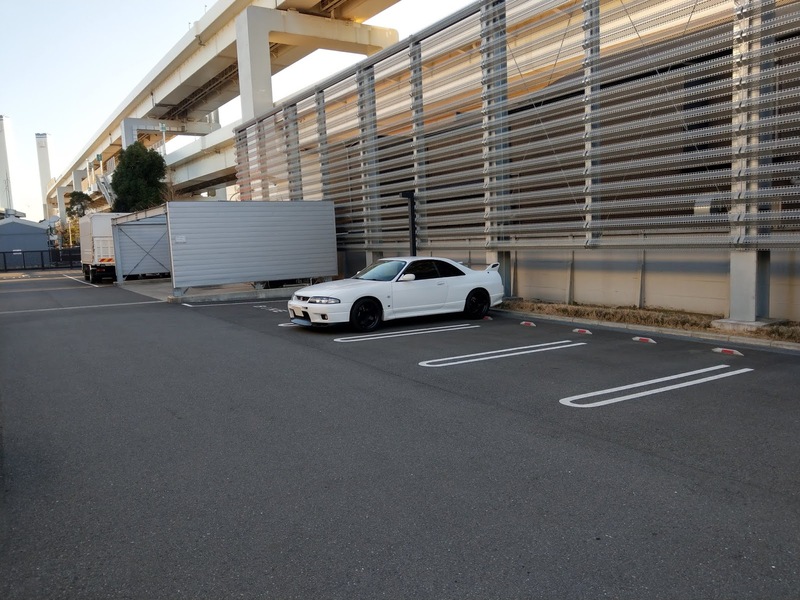 Eager to see how it fits I set about fitting it right there in the Omori Factory carpark. The fitment and seal against the factory airbox was very tight with much more narrower tolerances than the plastic OEM duct. 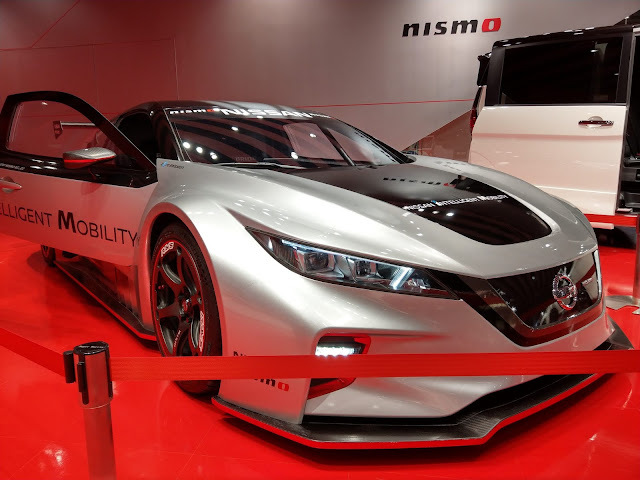 As you can just see the bottom lip of the duct really reaches deep to the level of the headlights and also the clearances with the surrounding components is perfect. So here it is fitted. 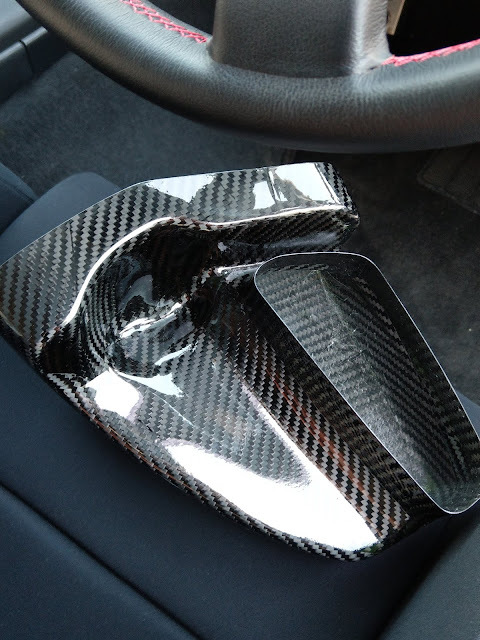 It really compliments the inlet piping which is also in clear coated dry carbon. The molded Omori Factory logo is also a nice touch. I headed up onto the expressway to test out the new part and am happy to report no change in feel to the OEM duct. Which is a sign that it is working well. So I think it is safe to finally say that I can put my long running intake ducting dilemma to rest finally. 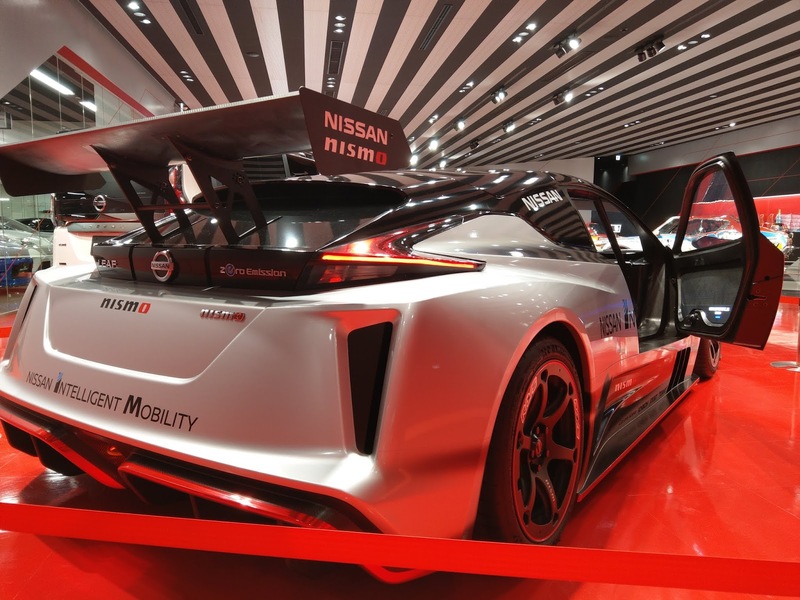 I am really happy that such a as Nismo exists to produce such proiducts for our cars which are backed up by real R&D. 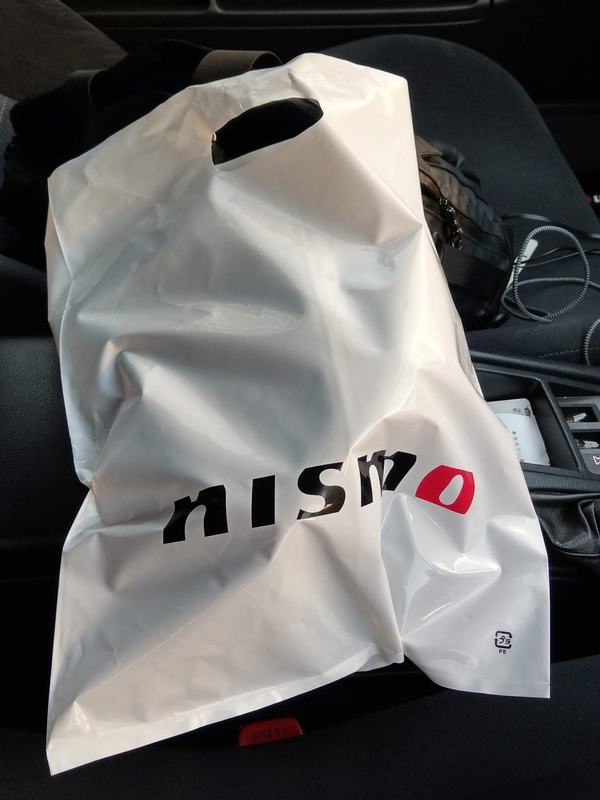 When Nismo makes a part it works and is for a reason not just a branding excercise. Nice job buddy on this blog! And good info, thanks! 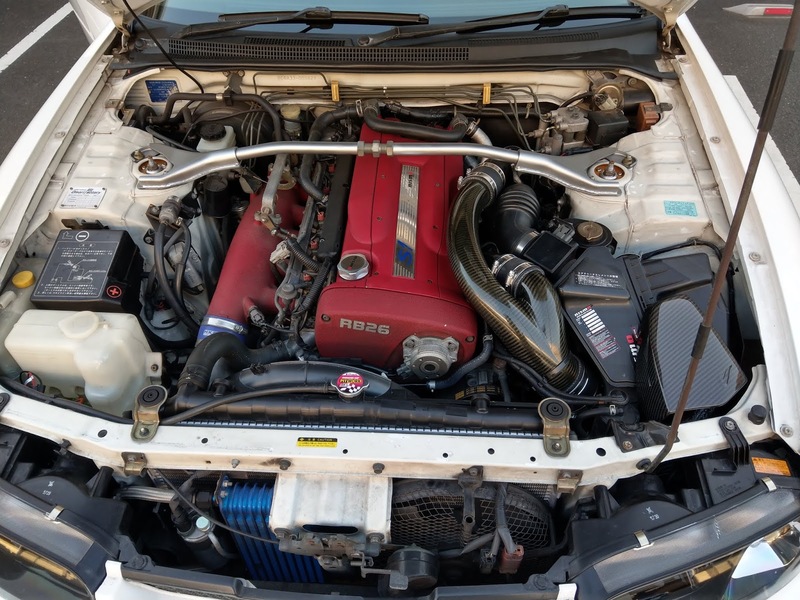 Looking at your engine bay, I have some ideas for you... in any case glad you are enjoying 33 ownership! Thanks for the feedback Aki :). I'm always interested in new ideas. What did you have in mind? (refreshing the clips, washer bottle and rubber bump stops is on my to do list btw haha). I would start with a detail, get rid of some of that grime. And don't forget to wax all those painted body parts!